From declining a call with a text message to unlocking your phone with your face, read on for 10 tips and tricks that every Android user should know. 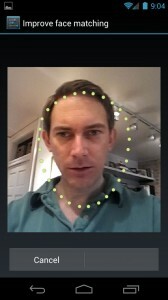 The Face Unlock feature takes a photo of your face, then tries to match it with a snapshot of the phone’s rightful owner. Don’t want to be rude? 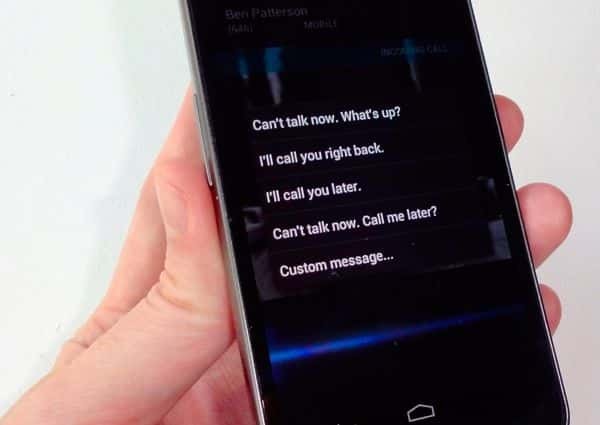 Your Android phone will let you send a quick, canned text message after declining a call. Looking for more smartphone tips? Click here!